Winterizing your home properly can ensure that your interior temperature stays comfortable during the cold winter months while maximizing energy efficiency. 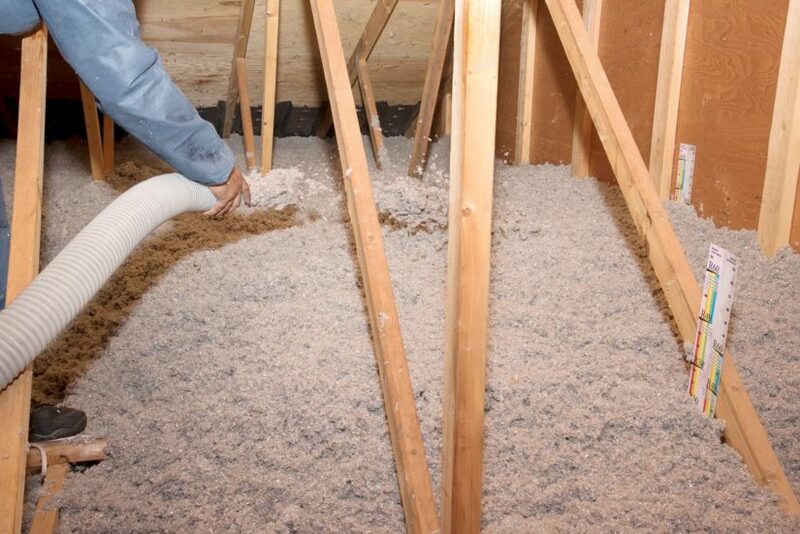 The most common causes of energy loss during the winter are air leaks and insufficient insulation. Here are a few key steps that we recommend to winterize your home. 1. Inspect your roof. Look for damaged, loose or missing shingles that may cause leaks as well as shingles that are curling, lifting or buckling. Make note of any worn-out seals around vent pipes and chimneys as well. 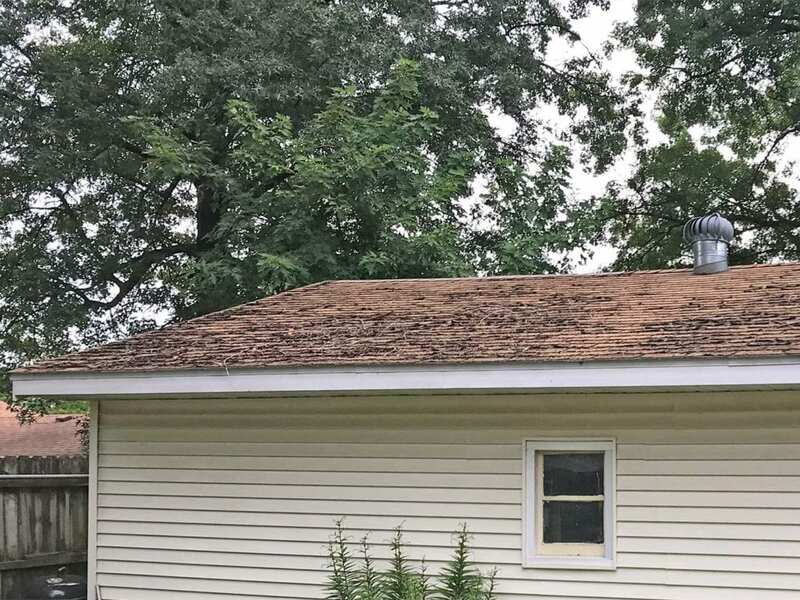 You may want to consider having your roof inspected by a professional. 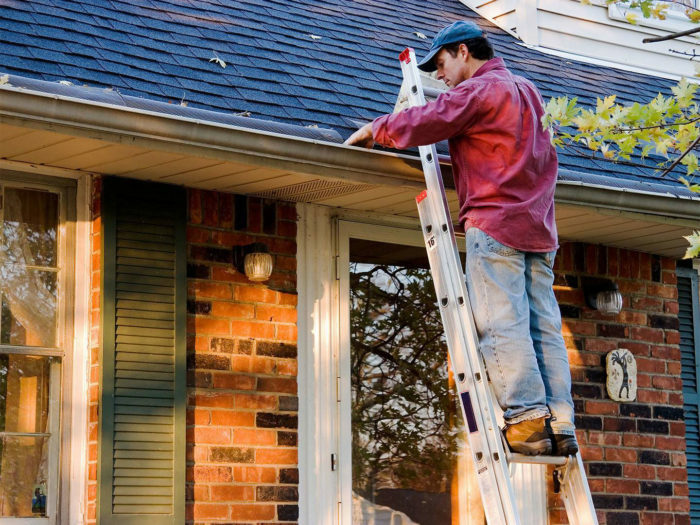 At Home Solutions of Iowa, we offer free exterior home maintenance inspections. 2. Clean out your gutters and fix downspouts. Now that the temperature has started to drop, you want to make sure to clean out your gutters and downspouts. Now is the time to pull out any sticks or other debris blocking them to allow water to run freely from your roof to your gutters and away from your home. If you are looking for a maintenance free gutter solution, LeafGuard® Brand Gutters are the answer. Get a free estimate today. Home Solutions of Iowa offers a free Home Performance Test that will pinpoint trouble areas and find solutions for them. In addition, you need to make sure your attic is well ventilated to prevent ice dams. Proper ventilation will keep the underside of your roof closer to the outside temperature to prevent snow on the roof melting and freezing at the eaves. 5. Check your doors and windows. During the colder seasons, you want to make sure that your doors and windows are airtight. Check windowpanes and storm windows for cracks. 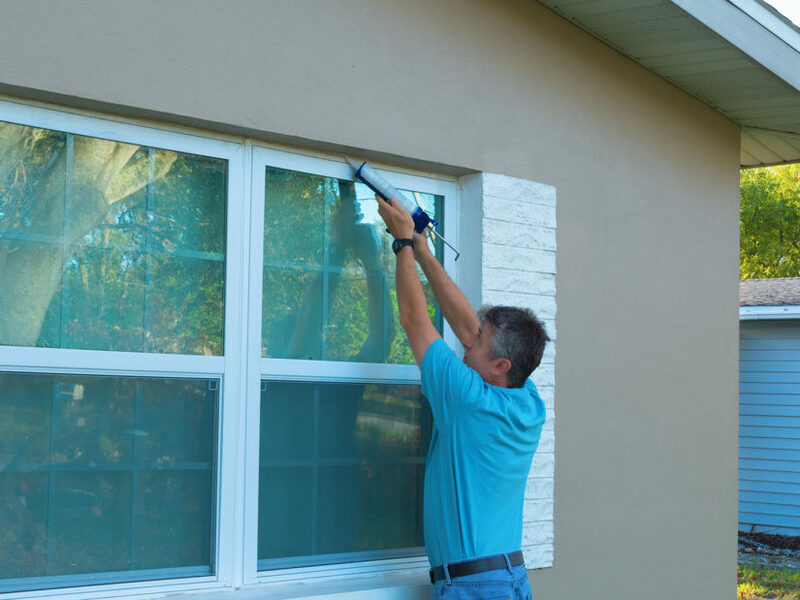 Replace any that are damaged and apply caulk around your windows. You can also apply weather stripping around your doors, which is inexpensive and can be found at most hardware stores. 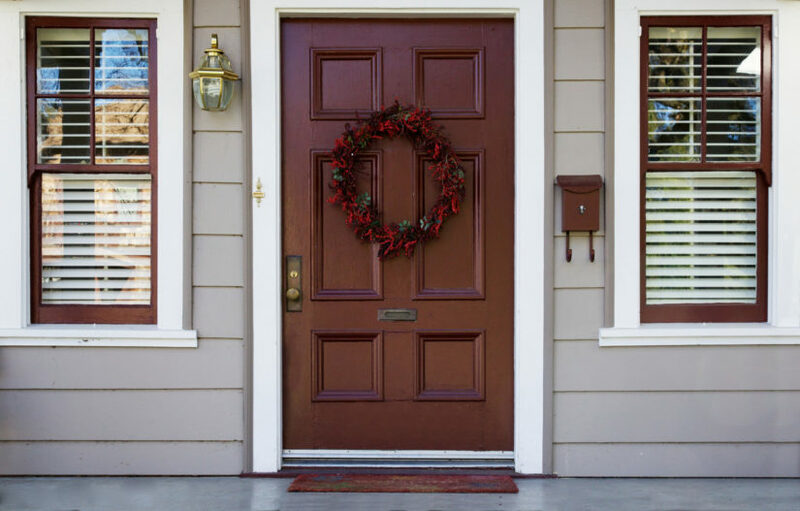 You want to make sure that your doors and windows are airtight during the winter months. By taking a few simple steps now, you can keep the worst of the cold out and enjoy a warm, cozy home throughout the season. Call Home Solutions of Iowa for your free Home Performance Test and to schedule any needed repairs and let us help you stay warm this winter!